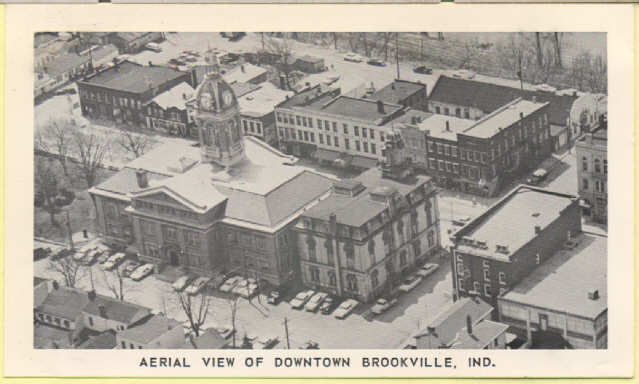 Brookville Lake constructed in the late 1960's and early 70's, stretches through Franklin and Union Counties. 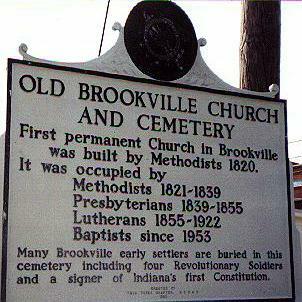 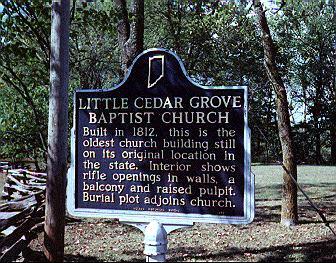 13 cemeteries in the two counties were moved to make way for the lake. 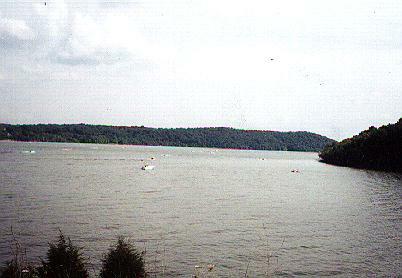 The lake is an attraction for thousands of people every summer. 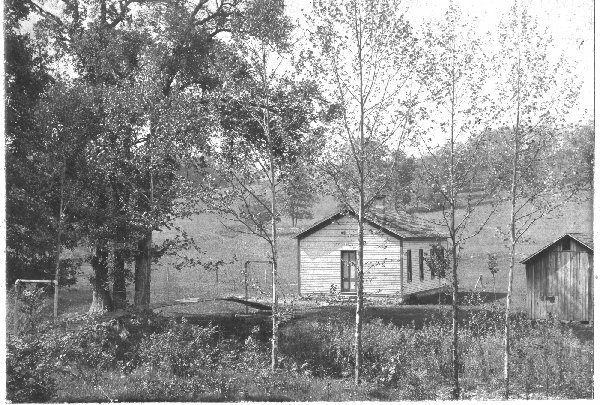 Saltwell School was located southwest of Fairfield, now underwater as part of the Brookville Lake project of the late 60s/early 70s. 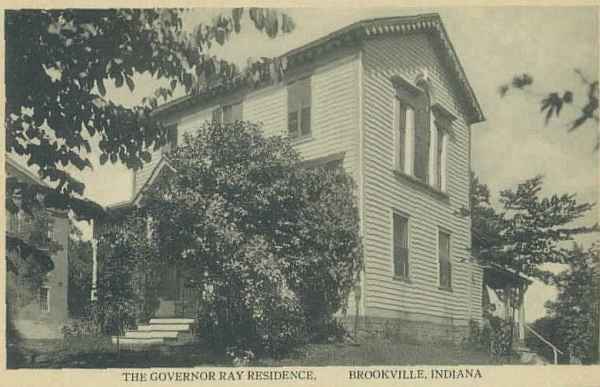 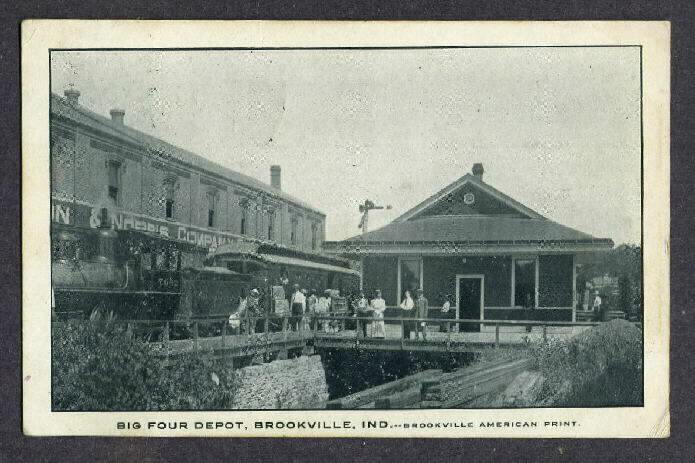 The post office in Brookville taken in 1908. 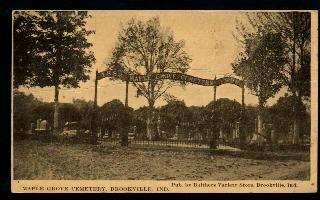 Entrance to Maple Grove Cemetery as it appeared in 1908. 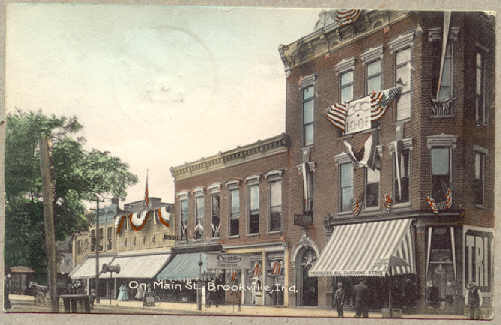 Older picture of a North Main Street residential area in Brookville. 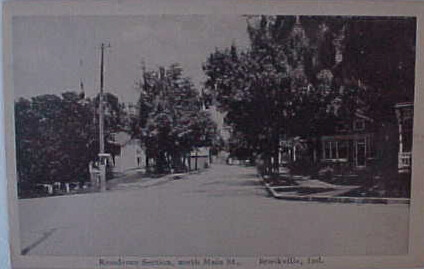 A look up Main Street from 3rd Street in the early part of the 20th century. 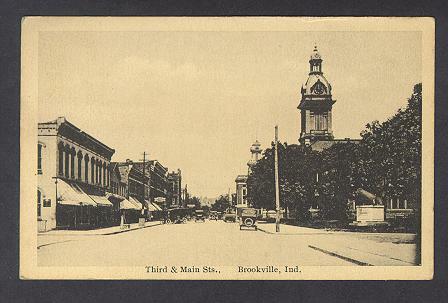 Main Street in Brookville in 1910. 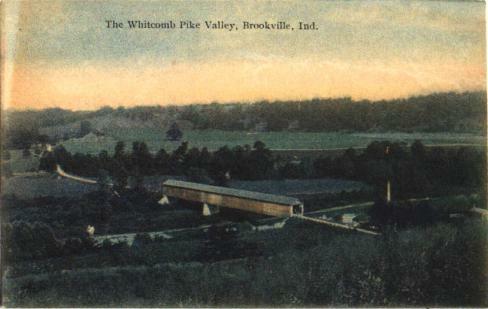 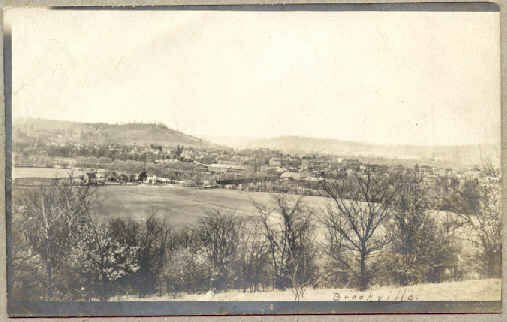 A view of Brookville from a nearby hillside in 1908. 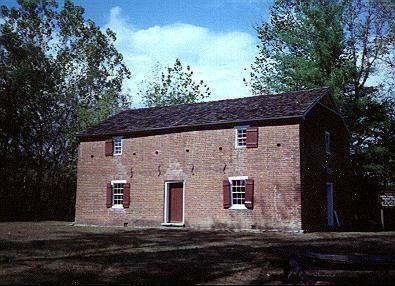 Sisters of St Francis Home at Oldenburg. 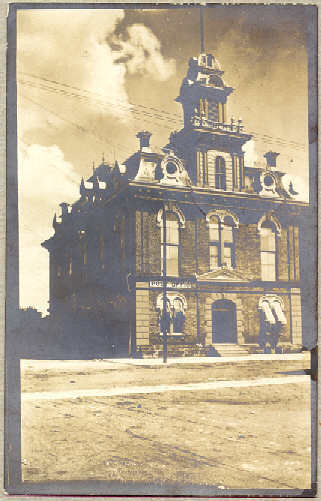 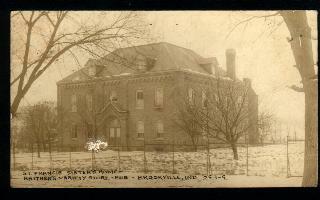 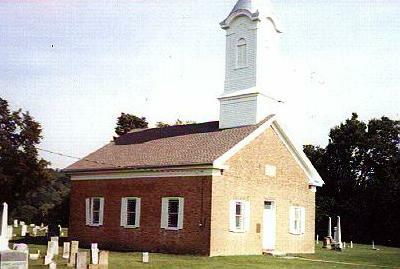 A picture of the Franklin County Courthouse in the early years. 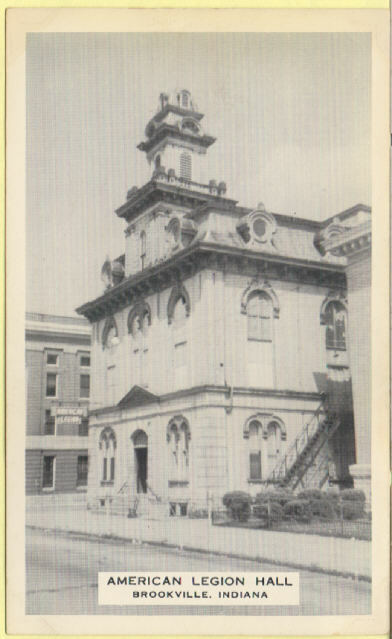 Another picture of the Franklin County Courthouse in the early years. 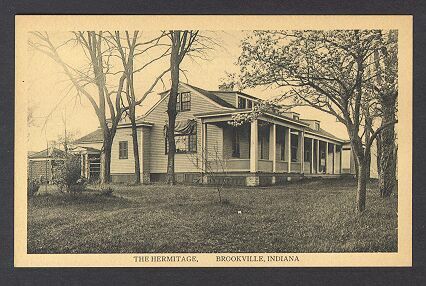 A picture of the American Legion in Brookville several years ago. 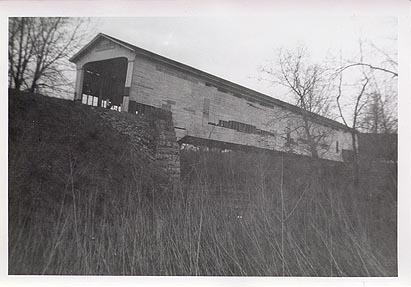 The Covered Bridge on Whitcomb Road. 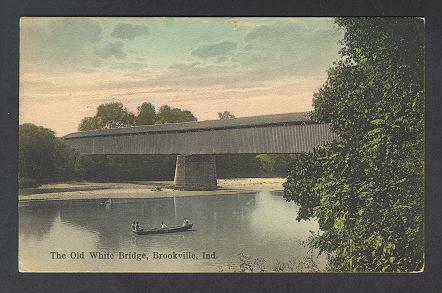 Covered Bridge over the Whitewater River in Franklin County. 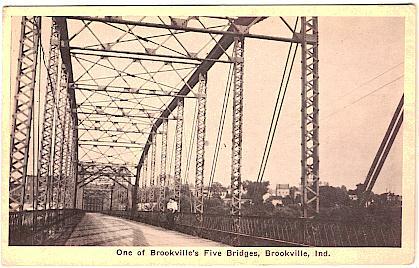 Old steel Bridge over Whitewater River on St Mary's Road. 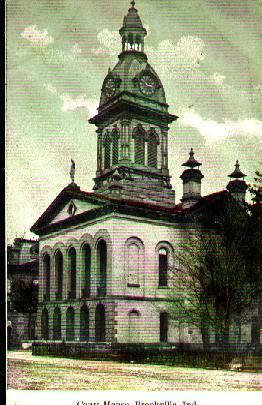 The Palladian window caused quite a stir.